Happy Air Max Month to us all! Over the last few weeks we’ve seen a bunch of Air Max silhouettes release, from the classic 97s to ones with the tallest Air unit ever, the Air Max 720. While we’re all waiting for this year’s #OnAir releases, Jordan Brand joined in the fun with a special Jordan release combining two iconic silhouettes from the man that started it all. 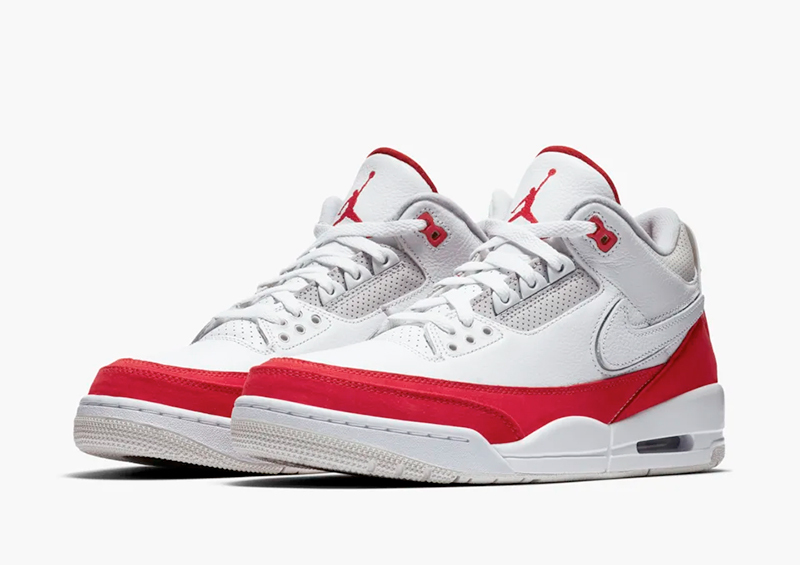 Bringing together two of Tinker Hatfield’s greatest silhouettes – the Air Max 1 and the Air Jordan 3 – to make the Air Jordan 3 Tinker. 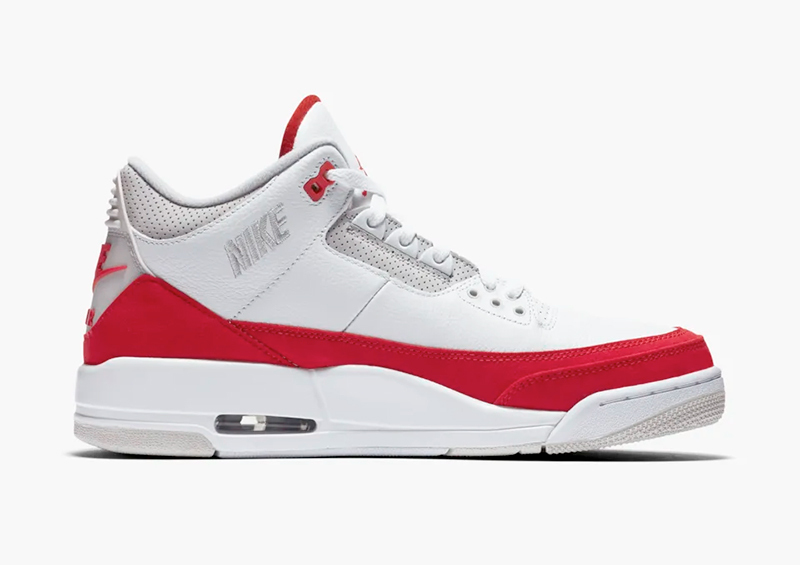 With the 1s familiar red sidewall stripe and heel, the Air Jordan 3 Tinker also comes with interchangeable Swooshes to give you multiple looks all year round. 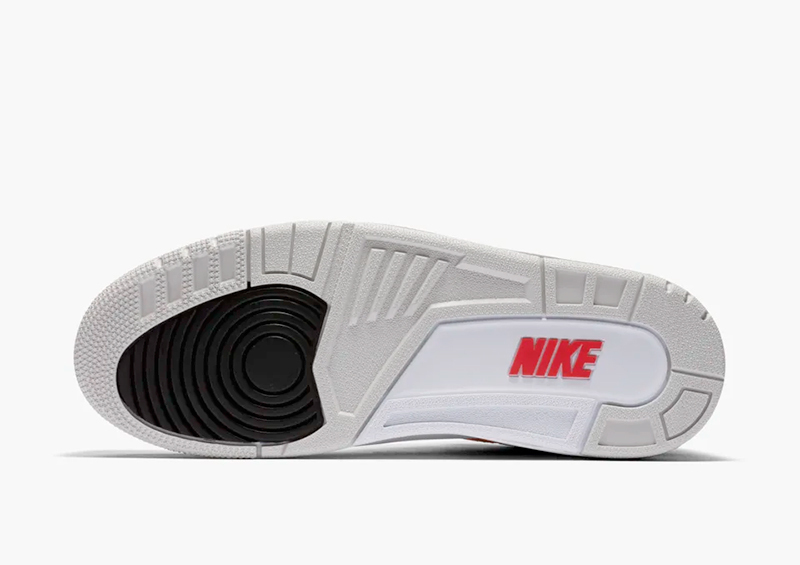 Jordan Brand also used tinges of grey throughout the upper, mimicking the 1987 runner. 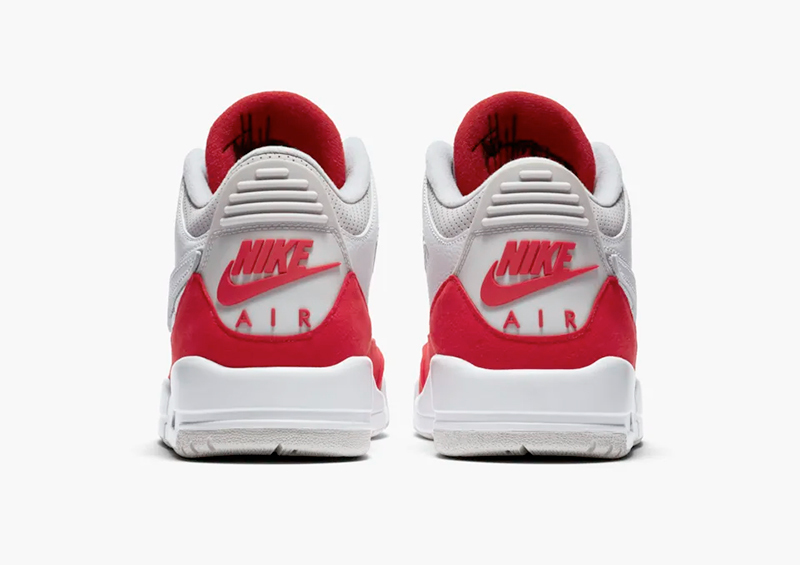 Aside from the obvious details, the Nike Air at the back and the Tinker signature by the tongue definitely tips the scale to the right direction. 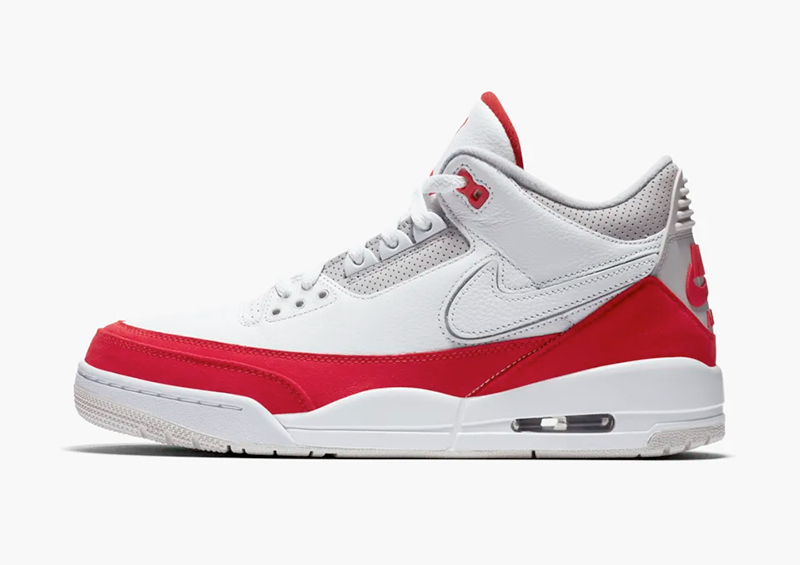 The Air Jordan 3 Tinker ‘Air Max 1’ drops this Saturday, March 30th, at Titan. Titan offered the pair via their RSVP program earlier today but you can try your luck this Saturday at their locations or at Nike Park. 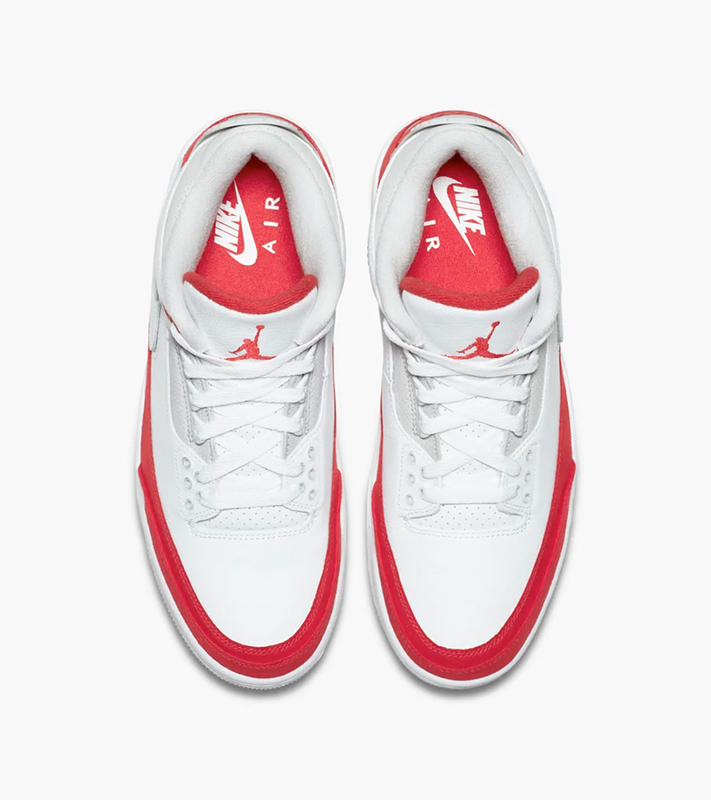 The Air Jordan 3 Tinker retails for Php 10,645.